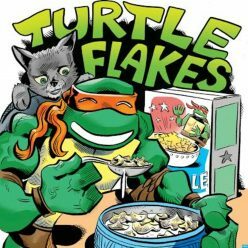 In this totally tubular episode, we talk about the original Batman/TMNT crossover over a mega slice of candy corn pizza! 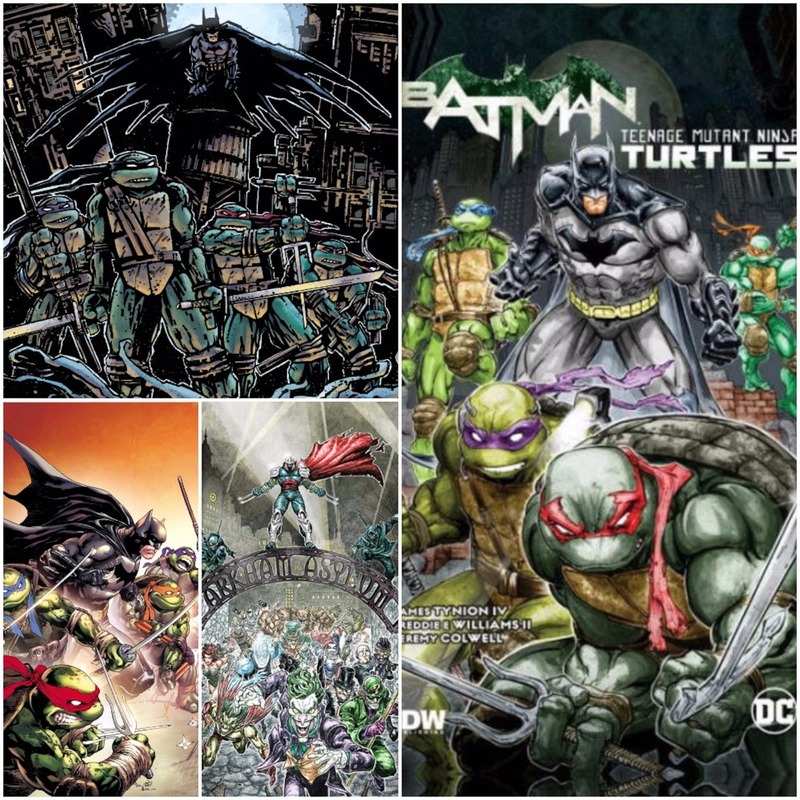 DC – Batman/TMNT Crossover TPB – Written by James Tynion IV and drawn by Freddie Williams II. This crossover was a six issue mini-series spanning from December, 2015 to May, 2016. Have a happy, safe, and totally bodacious Halloween, dudes and dudettes!